The Netherlands meet Germany, Northern Ireland, Estonia and Belarus in their Group C qualification competition for the 2020 European football championships. 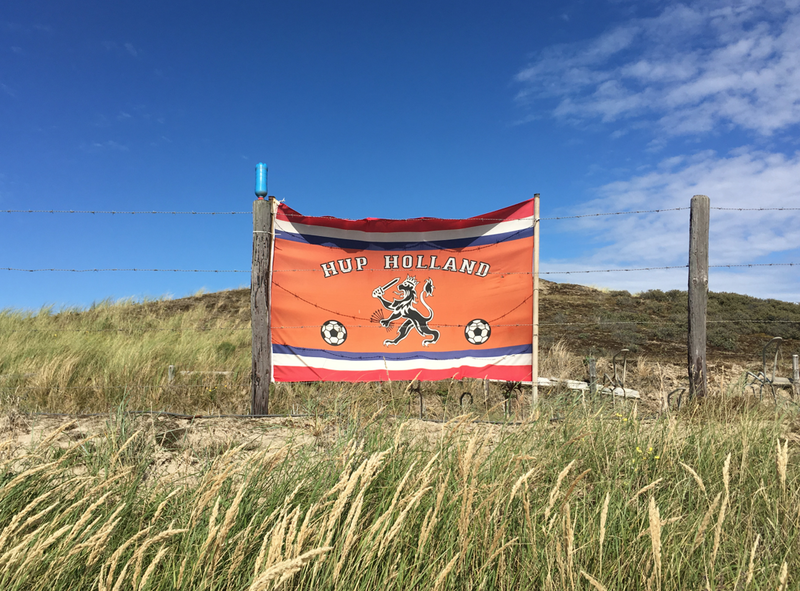 Oranje failed to qualify for both the 2014 European championships and the 2018 World Cup and needs a top two place in the group to be certain of qualifying for the finals in summer 2020. They meet Belarus at home in their first match on March 21. The qualification matches are spread over 10 rounds between March and November 19 next year. The actual competition will take place in 12 European cities as a one-off event to celebrate the 60th anniversiary of the European Championships. On Monday, Oranje learned that England will be their semi-final opponent in the Nations League next June. The Netherlands beat France and Germany to qualify for the final stages of the new tournament, which will be held in Portugal.